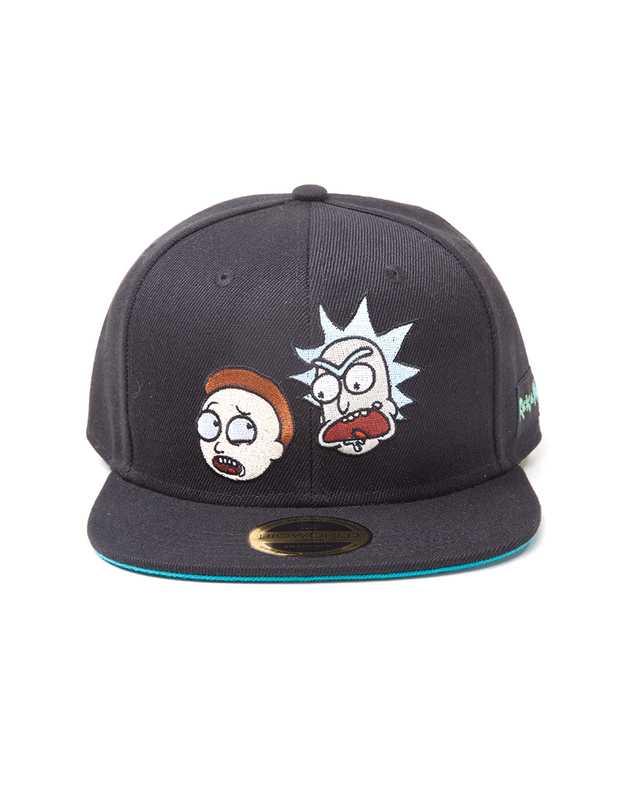 Look Morty, we’re a snapback! 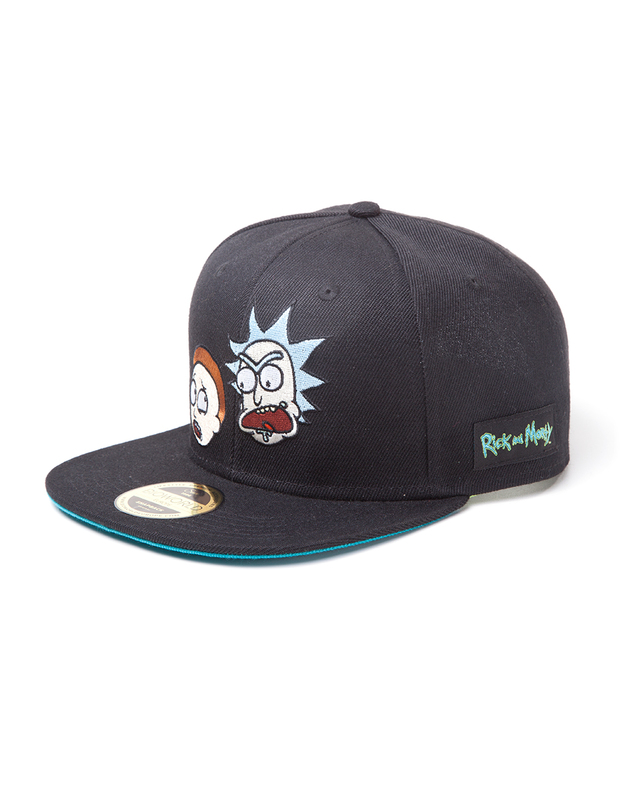 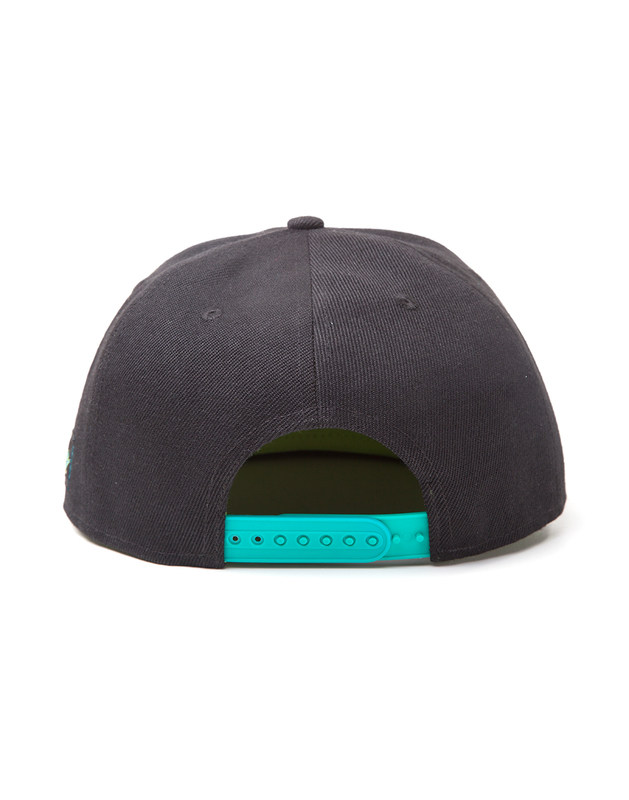 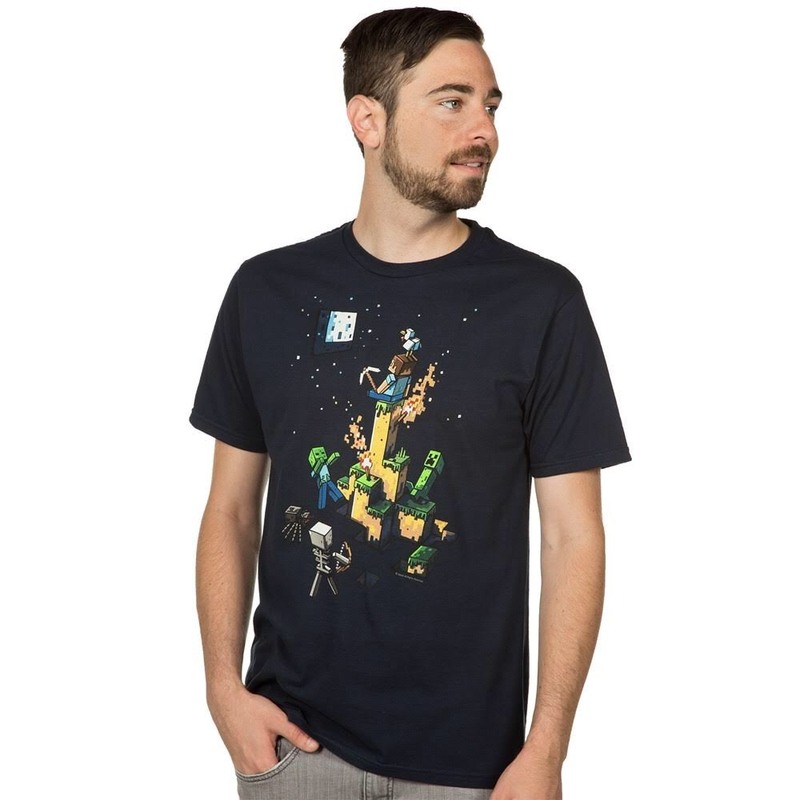 Complete your obsessive Rick and Morty merch collection with this black snapback cap – with a pop of blue under the peak for good measure. 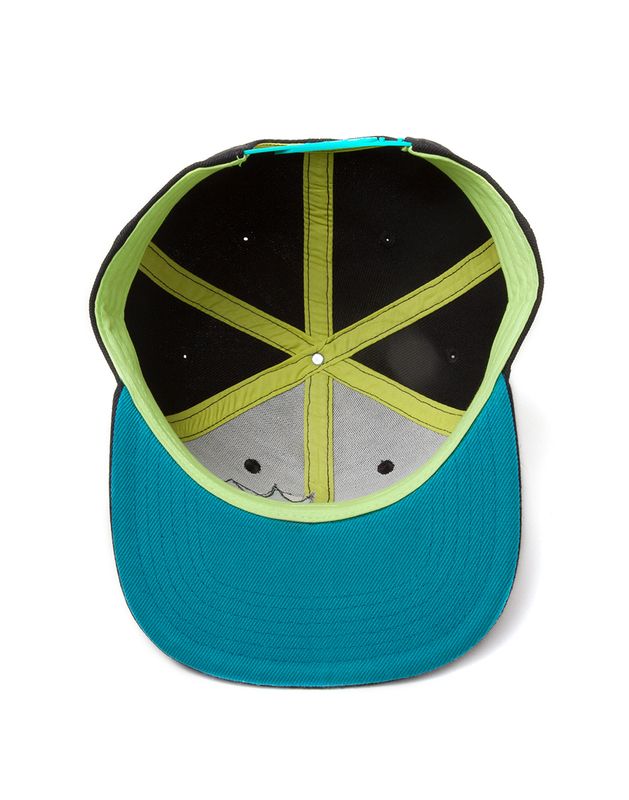 You don’t need to be the smartest man in the universe to see that this is a pretty damn good hat.